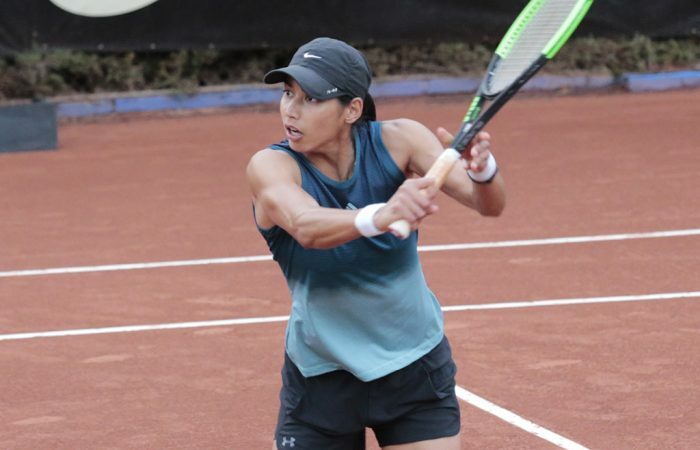 West Australian Astra Sharma won her first main-draw match at a WTA tournament, beating former French Open quarterfinalist Shelby Rogers to reach the second round in Bogota. 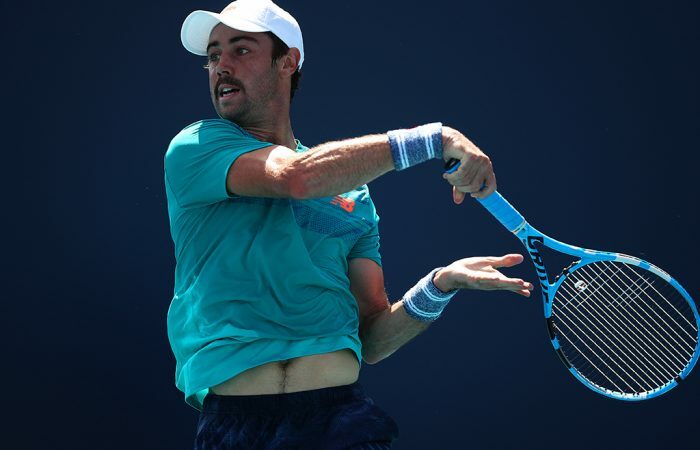 No.7 seed Jordan Thompson scores a straight-sets win at the US Men's Clay Court Championship in Houston to set up a second-round showdown with Santiago Giraldo. 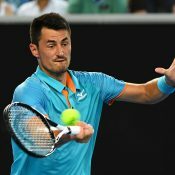 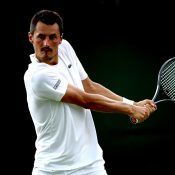 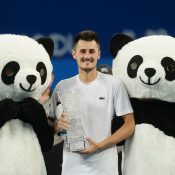 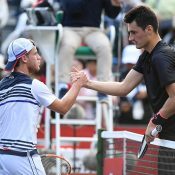 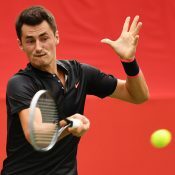 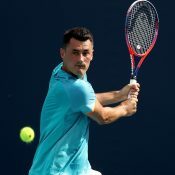 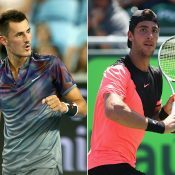 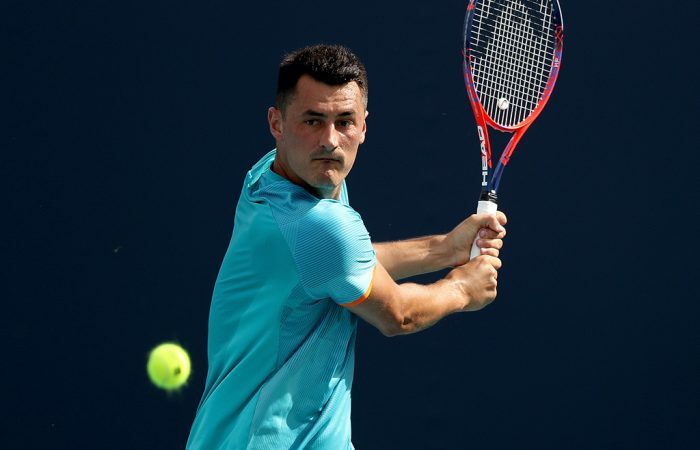 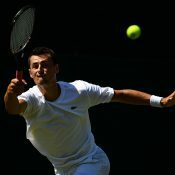 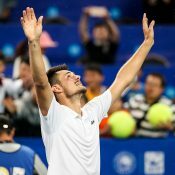 A straight-sets win to Bernard Tomic over Denis Kudla has sent the Australian into the second round of the US Men's Clay Court Championship in Houston. 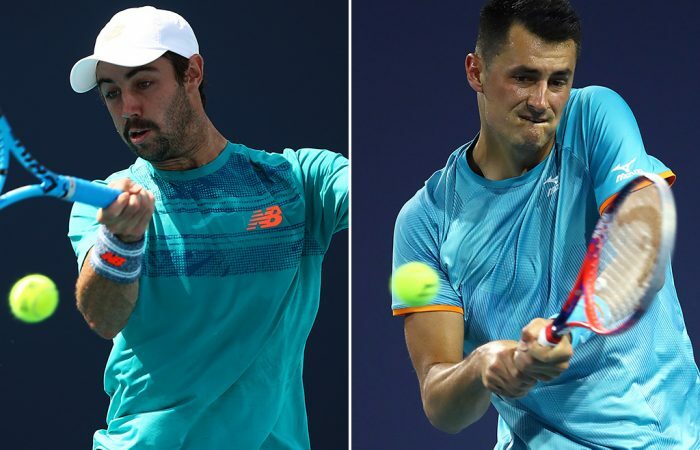 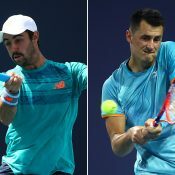 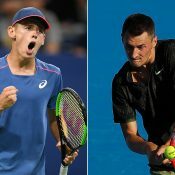 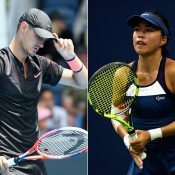 Jordan Thompson and Bernard Tomic will contest this week's ATP clay-court event in Houston, Texas, while Astra Sharma heads for the WTA clay tournament in Bogota, Colombia.